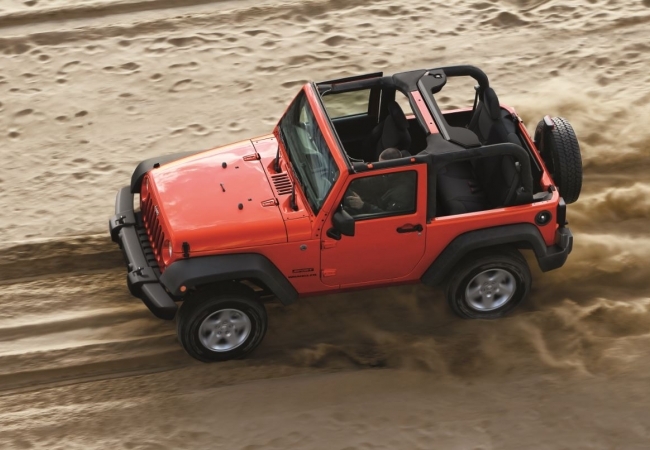 Find a new Jeep Wrangler at your local Hazlet, NJ Jeep dealership. 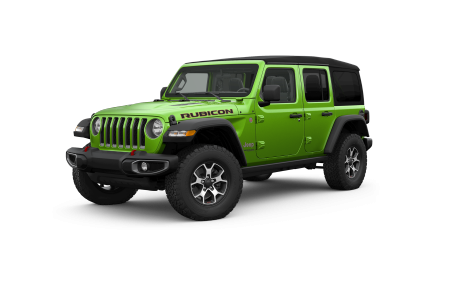 Overview Your go-to Jeep� dealership serving Hazlet, Middletown, and Old Bridge New Jersey, Buhler Chrysler Jeep Dodge Ram boasts a large selection of new and pre-owned Jeep SUVs. Conquer any kind of terrain and stand up to the weather in all seasons when you helm a new Jeep Wrangler. The most iconic and rugged of Jeep vehicles, the Jeep Wrangler lets you live the action-adventure you crave. Built to sail through mud, sand, snow, and steep altitudes, this 4x4 begins with its aggressive exterior. Choose from a great selection of interior design options that make cleaning up after a fun weekend easy. Pick your perfect trim package and hit the trail in style and confidence. Why Us? Should you opt for a Sahara trim or Rubicon, or maybe the Black Bear Edition? Our Jeep sales professionals and auto finance team can provide expert advice in all the choices you'll make in selecting a new Jeep SUV. We take the mystery out of add-ons and budget plans, so that you're pleased with the result. Ready to ride to new heights of off-road mayhem? Ride into Buhler Chrysler Jeep Dodge Ram in Hazlet, NJ to test drive a new Jeep Wrangler today! Don't let anyone else try to service your Jeep Wrangler. Our skilled in-house technicians have the know-how and experience when it comes to Jeep repairs. From an oil change to a customized Jeep parts replacement, our automotive technicians will treat your Jeep SUV with care. Book an appointment online or call to schedule during our convenient extended hours.